This year’s Samsung Galaxy S10 uses what the company calls Infinity-O display, which is basically a camera hole in the top right corner of the screen. In the “hole” we then find one or two cameras depending whether we’re talking about the Samsung Galaxy S10, S10e or the bigger S10 Plus. While some people despise this design, others have gotten used to it and even came to appreciate it. Well, now that latter group of users might grow as a very neat app was released on the Google Play Store, we’re talking about the Energy Ring app. 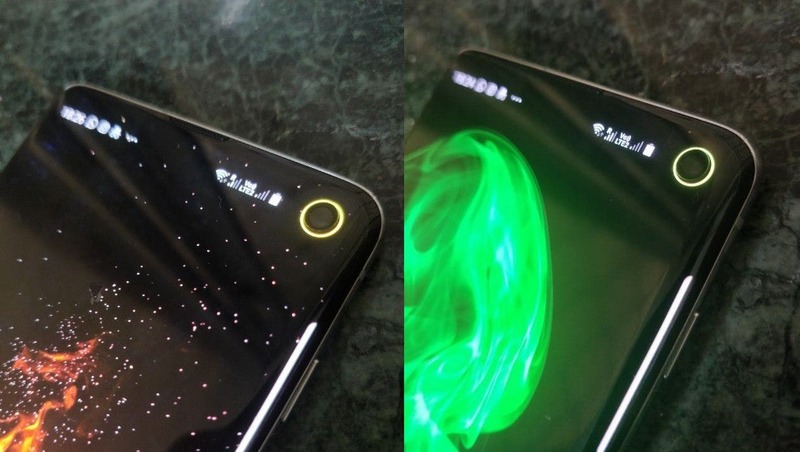 Energy Ring is an application that adds a ring around the camera lens in colors that vary from red to green and all the colors in-between. 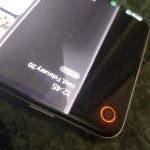 The application can change the ring’s color according to the battery level on your phone. For example, it stays green when it’s in the 76~100% range, changes to blue when battery is between 51~75% and finally becomes a more alarming red when battery is below 25%. Additionally, you can define the width of the energy loop, add full-screen visuals and more. 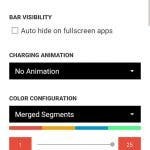 So, basically, Samsung S10‘s front camera is now a battery level indicator which could come very handy and save you some space up in the notification bar as you won’t need to have the battery percentage icon in there. 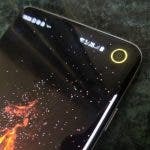 The developer IJP said that the app will work perfectly on the S10 and S10e. Meanwhile for the dual-camera S10 Plus compatibility will come later on. If you’re interested in the app, you can download it now on Google Play. Beware we don’t take any responsibility for harm caused by the app.